If you care about the environment and want to contribute to conservation efforts in Indonesia, this is the opportunity for you to join the largest national conservation organization in Indonesia. WWF-Indonesia, an independent national conservation organization, is part of a global network of WWF. WWF-ID is currently seeking for the best candidate for the position of Social Development Inner Banda Arc Subseascape (IBAS) Officer. This position will be based in Kei Island, Maluku Province and report directly to Inner Banda Arc Subseacape Project Executant. The job holder will act as focal point to facilitate the implementation of projects / programs in the Inner Banda Arc Subseascape region and manage relationships with target communities that relate to the objectives of the project / program, to ensure the management of knowledge, awareness and support of the local community towards WWF-Indonesia projects / programs, especially in supporting regional development Aquatic conservation and species conservation are protected throughout the Inner Banda Arc Subseascape work area, and also in other WWF-Indonesia work areas. 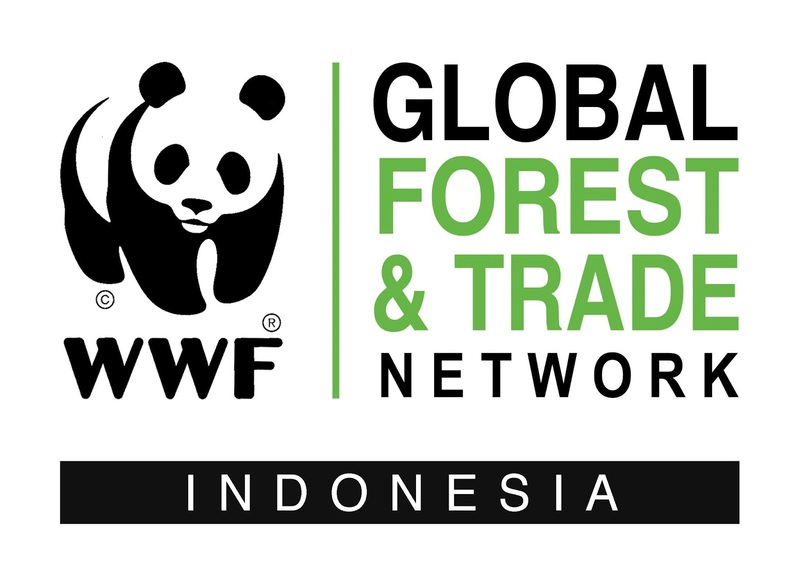 Interested applicants should share their CV/resume and Cover Letter to vacancy@wwf.id with the subject of Social Development IBAS Officer – Kei not later than 23 January 2019.